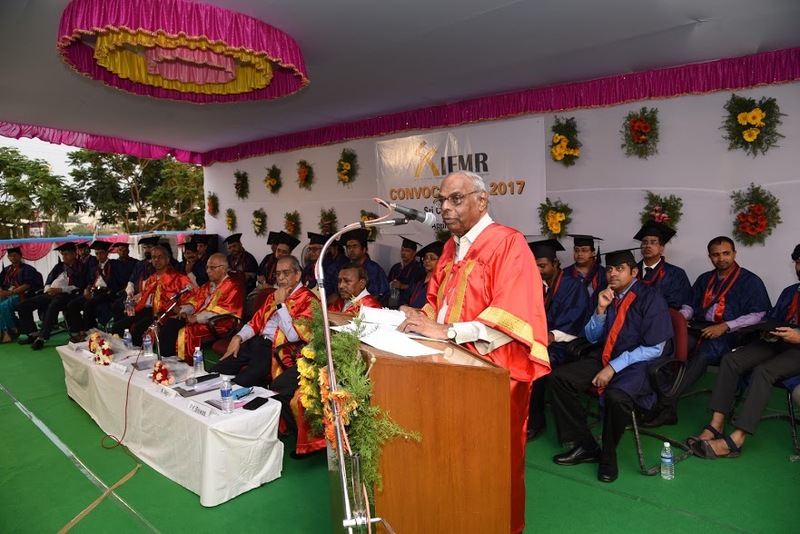 Chennai: The Institute for Financial Management & Research (IFMR) held their convocation-2017 at their Sri City campus today. Dr. C. Rangarajan, Former Chairman, Economic Advisory Council to Prime Minister and Former Governor of RBI and Chairman of MSE was the Chief Guest and delivered the convocation address. While Congratulating the graduating students, he mentioned that though the process of transition will pose some problems, the value system and training that they have acquired at IFMR, shall give them the ability to face the real world with confidence. He also asked them to be proud of being students of IFMR which in a short span of time has emerged as a leading school of management in this part of the country. In his address, Dr Rangarajan spoke in detail about speeding up economic growth, “Three things need attention to the growth of the economy. First, reforms to simplify procedures, speed up the delivery system and enlarge competition must be pursued vigorously. Some significant steps have been taken in this regard in recent years such as moving forward on the GST bill, passing of the Bankruptcy Act and enlarging the scope of Foreign Direct Investment. Second, all viable ‘stalled’ projects must be brought to completion. Third, the financial bottlenecks need to be cleared. The banking system is under stress. The non-performing loans of the system have risen and are rising. This has squeezed the profitability of banks with some showing loss. Development has many dimensions. It has to be inclusive, it must be poverty reducing, and it must be environment-friendly. Investment, as they say, is an act of faith in the future. If there has to be investment resurgence, it is necessary to create the climate which promotes this faith. In many ways the coming decade will be crucial for India. 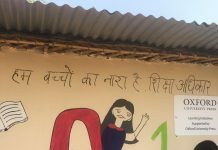 If India grows at 8 to 9 per cent per annum, it is estimated that per capita GDP will increase from the current level of US$1,600 to US$ 8,000 by 2030”, he added. IFMR also gave away awards to students who had demonstrated academic prowess, leadership skills, and all round excellence through the year. Awards were presented to distinguish alumni from various batches and programmes. 179 PGDM (Full-Time) Students and 2 PhD scholars were awarded the graduation certificates. Following alumni of IFMR were honoured with the Distinguished Alumnus award.